Spring has sprung and you can definitely feel the change in the air. That means many of us are turning to spring cleaning. The term “spring cleaning” usually means chucking out the clutter and dusting down the house, shining it up so it feels fresh and renewed. Can a good salesperson make a difference? 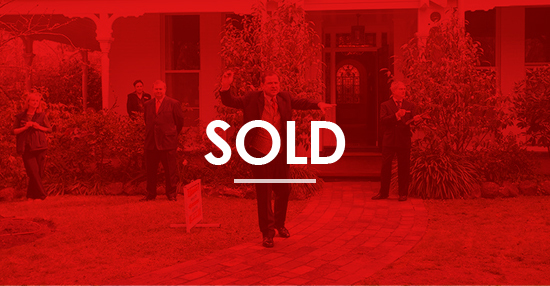 The most recent example of how a good sales person can make a difference comes from the Melbourne south east suburb of Glen Iris where a Changing Places Area Specialist took over the sale of a property in Flowerdale Ave that had been listed by one of the high profile agencies in that area. Real estate is often about numbers. Everything it seems, from the price of the house to the weekly rent, can be expressed as a number. Here are five topical numbers as the market enters spring. Many of us have a deep-seated fear and are terrified that if we sell the place we’re in, and we’ve got nowhere to go, we’ll have nowhere to live.